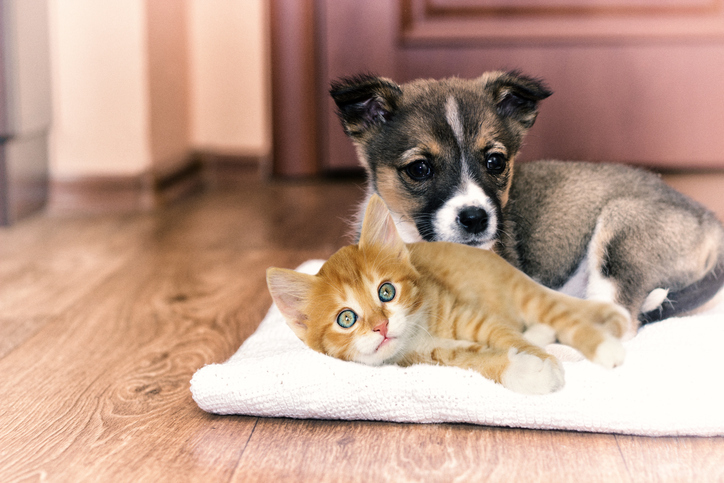 Do you have a pet you adopted from the Delaware Humane Association? Do you want to tell the world how wonderful he/she is? Then you have a Success Story! 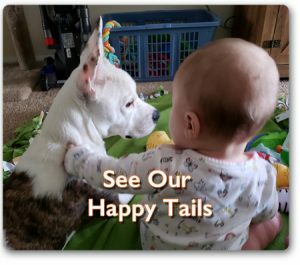 Please send us your pet’s picture and tell us all about your dog or cat so that we can share your “happy tail” with the world on our website. By reading stories about how special DHA pets are and how much they enhance the lives of their adopted families, we hope that others will be inspired to welcome a DHA dog or cat into their homes. Send a photo along with the following information about your DHA-adopted pet: date adopted, your name, pet’s name (include the pet’s original name at DHA if you remember it), a short statement about your adoption experience, and anything you would like to share about your dog or cat. DHA has no obligation to preserve, return, or otherwise make these materials available to your or anyone else. DHA reserves the right to reproduce, edit, display, transmit, prepare derivative works of, modify, publish, and otherwise use the materials without compensation to you. The submitted materials do not infringe on any copyright, trademark, property rights, or rights of privacy or publicity of any person including yourself. DHA has no obligation to post, display, or otherwise make the materials publicly available. DHA and its officers, directors, and employees will not be held responsible for claims of any kind arising in connection with the use of these materials.